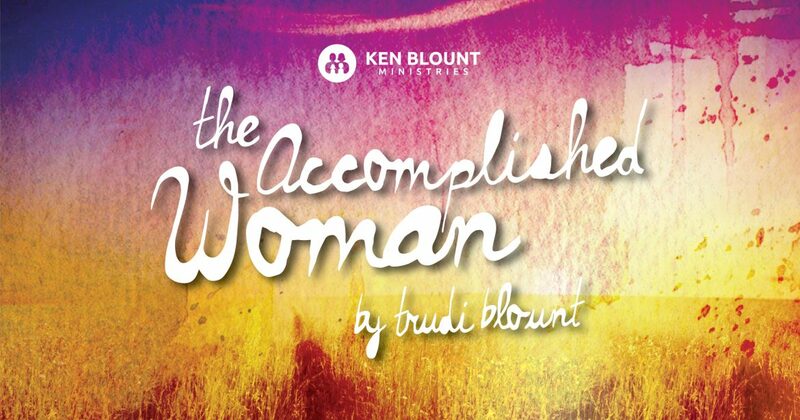 The “Accomplished Woman” is an asset to her husband. I want to use the “Complete Jewish Bible” translation here because I love the way it reads for this verse: Proverbs 31:11 Her husband trusts her from his heart, and she will prove a great asset to him. The King James says so that he shall have no need of gain. In other words she is not being a drain on his life, she is adding to. This man doesn’t have to seek gain or search for fulfillment for his needs outside the home because his wife is meeting those needs. To understand this verse deeper it’s important to understand men and how they think. We could say that one of the strongest motivators of a man is his need to fix things. Men are fixers. They delight in facing a problem and coming up with a solution. Men thrive on being needed. 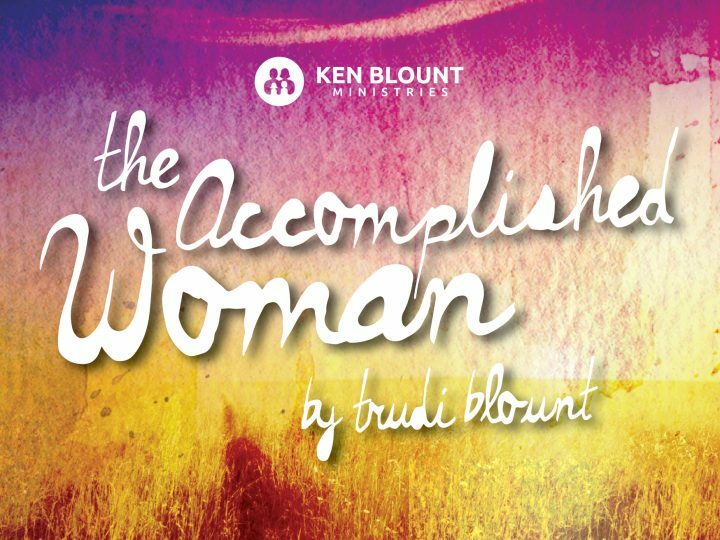 When women develop too much self-sufficiency and independence apart from the man, it can quiet the man’s love toward them. Yes, your husband needs to be needed by you. When a woman becomes physically, emotionally and financially independent somewhere outside the marriage, she pushes her husband away. Men need to know their wives trust their leadership. When wives show greater loyalty to outside leadership, it will shut the husband down. Never compare your husband to your pastor. Your pastor is anointed to be a pastor. Never compare your husband to your father. Your father is anointed to be a father. Your husband is the only one anointed to be your husband and this relationship precedes all other human relationships. Think about it this way. The covenant of marriage has anointed you and your husband to be one. This is your highest human relationship on the earth. There is no other relationship like this. It must be prioritized. The only other person you are one with is Jesus Christ. This is why marriage is compared to Christ and the church. But in verse 23 in the original Hebrew the word for man changes. The word man changes here to the Hebrew word “iysh.” This word actually means “fire or “passion.” A better way to say it is an “anointing” from God came on the man when the woman was created, changing him. Their wedding vows and words of commitment to each other that day released this anointing. This anointing came for him to be a husband. Through his anointing Adam now had the potential to be all Eve would need as a leader for her family. Another word for this anointing literally means he was gifted by God now to be a husband. There is an old saying: “the woman makes the man”. I believe it is scripturally true! When the woman came on the scene, God put a new anointing on man. How is it activated? How can you, as his wife, draw out this anointing that exists in him? It begins by your exhibiting belief in your husband that he really is anointed. Let him know that you have confidence that he can be the spiritual leader of your home. Visibly demonstrate respect and listen attentively to him. Maybe not, but when you show him that you believe that he CAN be that kind of husband, it opens the door for him to operate in it. This is activated when you honor him. Look at how this honor principle worked in the ministry of Jesus. Jesus was anointed by God to do miracles, but when He came to His hometown of Nazareth, He was shut down. Mark 6:5 (NKJV) Now He could do no mighty work there (Nazareth), except that He laid His hands on a few sick people and healed them. Why was Jesus limited? It was because they were too familiar with him and didn’t believe. They couldn’t look past the person they knew as a little boy and young man to the anointed prophet he was now. Familiarity of knowing someone in the flesh will limit the anointing from working. Your belief in your husband will help release the anointing he is able to operate in. Remember our scripture. When you believe in your husband and his ability and anointing, he will trust in your heart and that will cause him to have no need of gain…everything he needs is right there at home!